Let’s rock the vote this year for AU proposals! 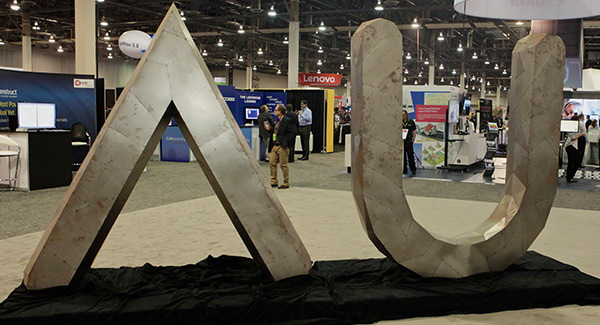 Autodesk University has opened up voting for proposals at AU this year: voting ends June 16th. It’s time to take control of our choices! This year I’ve been thinking about BIM and tools we need to help it succeed. Please take a minute to voice your opinion of class descriptions to Autodesk so we can make AU better than ever with our choices. 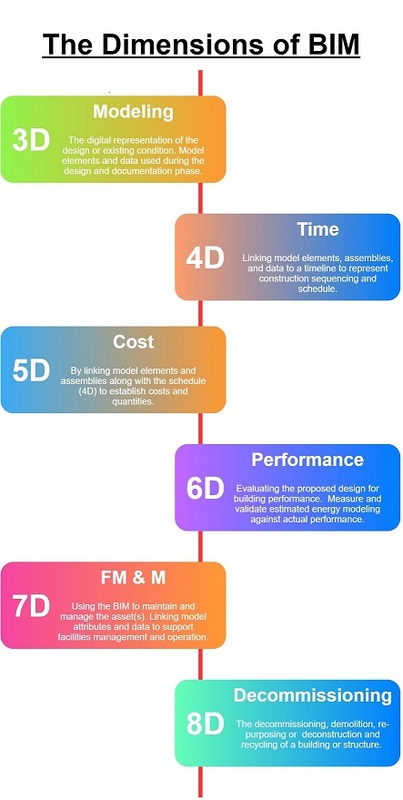 BIM workflow: Developing strategies that spark great design in today’s market: How can designers use BIM tools to develop design when the owner wants the project delivered faster and cheaper? I will review ways architecture offices can design and implement a workflow that encourages creativity at the early phases of design while streamlining the documentation phase. When BIM isn’t in the contract: collaborating with reluctant consultants: How can architecture firms encourage consultants to get the best use out of BIM software? I will discuss strategies that have helped me to successfully collaborate with a consultant that uses Revit as a 2D drafting tool.